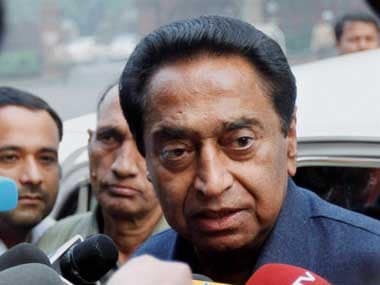 Madhya Pradesh Chief Minister Kamal Nath said on Monday that the results of the last assembly elections in which Congress trounced the BJP in three out of the five states were an indicator of voters’ mood, which would set the tone for the 2019 Lok Sabha election. 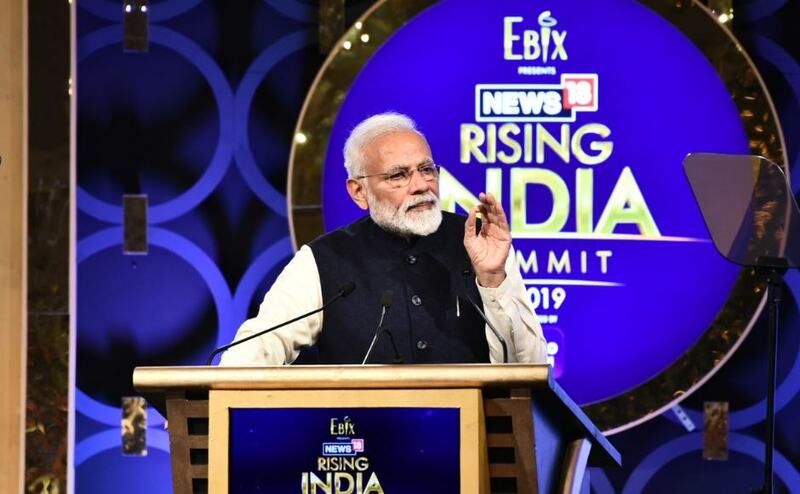 The Rising India Summit 2019 began with yoga guru Ramdev and spiritual leader Sadhguru debating on yoga and bhoga in the inaugural session titled 'New Mantras for India'. 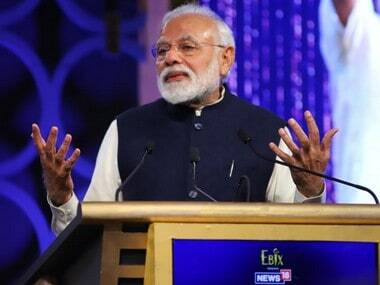 Prime Minister Narendra Modi lauded his government's achievements at the News18 Rising India Summit on Monday, saying his government has brought a change in national priorities. 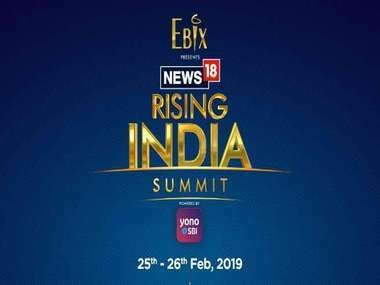 Rising India Summit: Ranveer, Kangana's responses to Padmaavat row, nepotism were insipid — must actors take strong stands? A platform such as the Rising India Summit would have been ideal for Ranveer, Kangana to express what they couldn’t share when emotions were running high. 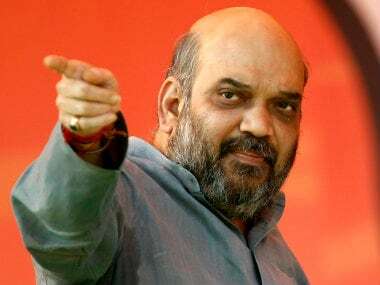 But neither chose to discuss prevalent issues like freedom of expression and nepotism. 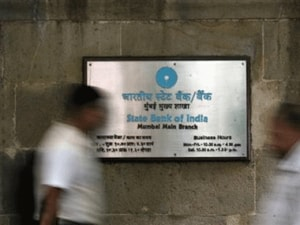 Public sector banks narrowed the performance gap after 2000. Perhaps, popular perception hasn’t caught up as yet. 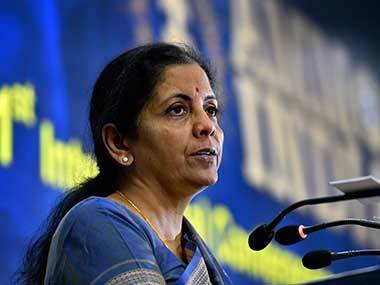 Union Defence minister Nirmala Sitharaman has said that a Doka La 2 is highly unlikely. She is right. Hyperventilating media reports notwithstanding, a sober assessment of ground realities indicates that India need not be apprehensive of renewed Chinese aggression in the disputed Himalayan region that saw a 73-day standoff last year. 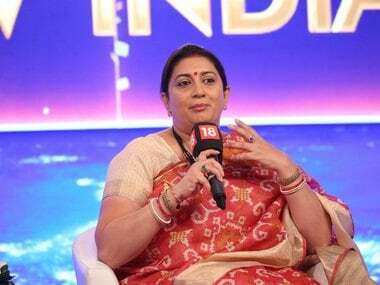 Smriti Irani, speaking at the News18 Rising India Summit, said that the 2014 Lok Sabha election to Amethi began as a political battle, but turned into a personal journey. 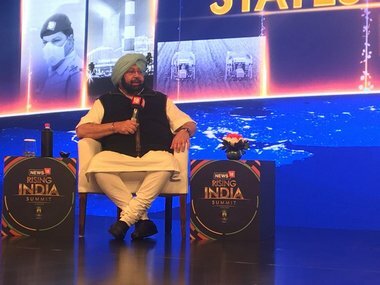 Amarinder Singh on Saturday slammed his Delhi counterpart Arvind Kejriwal over the recent controversy over his apology to Bikram Majithia.